The examples above are just a few of the hundreds of drawings we've created for architects, designers and developers like you. Whether you draw by hand or are a CAD user, we will transform your basic 2D drawings into beautiful plans or 3D images that allow you to communicate ideas with new-found clarity and professionalism. Once your project is underway you will be in direct contact with your UK-based illustrator, ensuring your concept is understood. You’ll get also get drafts to approve along the way. The completed drawings are yours so you can use them for your website, social media posts, brochures, business cards and construction site boards. 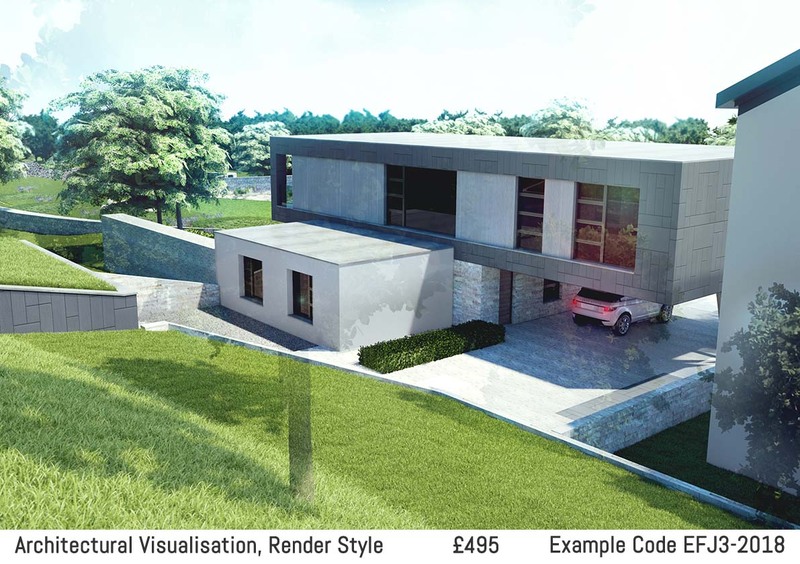 Landscape Visualisations start from £155. To see a full list of services with examples and prices click Services in the main menu above. For a quick explanation about how it all works watch the adjacent video. For information about How To Order, what to send and how to send it click Find out how easy it is, below, and watch the video there. Don't see what you're looking for or still have any questions? Give us a call on +44 (0)1932 918508. Phones are answered from 13:00 - 17:00 Mon - Fri and, unless we're on another line, an actual human will answer your call. You may also email us: service@designsillustrated.co.uk We're here to help. This video is 2 minutes 43 seconds. The We're very pleased with the illustration that Mattia has done, it's a very good quality product for the price. 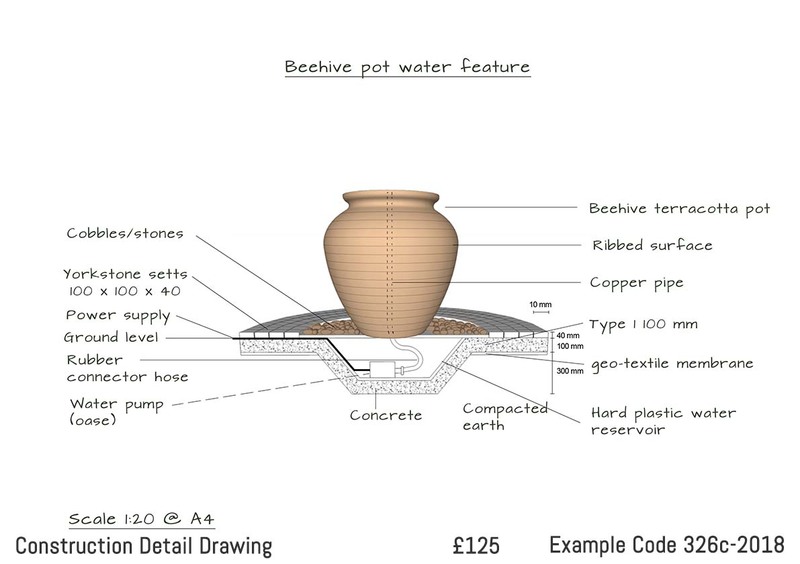 Given the exorbitant cost of full 3D rendered illustrations, this is a fantiastic service. I have already been singing your praises and hope you do very well. Designs Illustrated were recommended to me by another Garden Designer. I found Tom helpful and easy to deal with. He kept in regular contact and there was a good two way discussion. The resulting drawings were very impressive and I would have no hesitation in recommending him to other garden designers. Tom and the team at Designs illustrated have provided a consistently high standard with all aspects of their work, proving they will not only go the extra mile, but instead will go the extra five miles to ensure customer satisfaction. They have worked relentlessly during all hours of night and day to complete contracts within the necessary time scale, and always provide a very professional product which has helped secure contracts and impress clients. 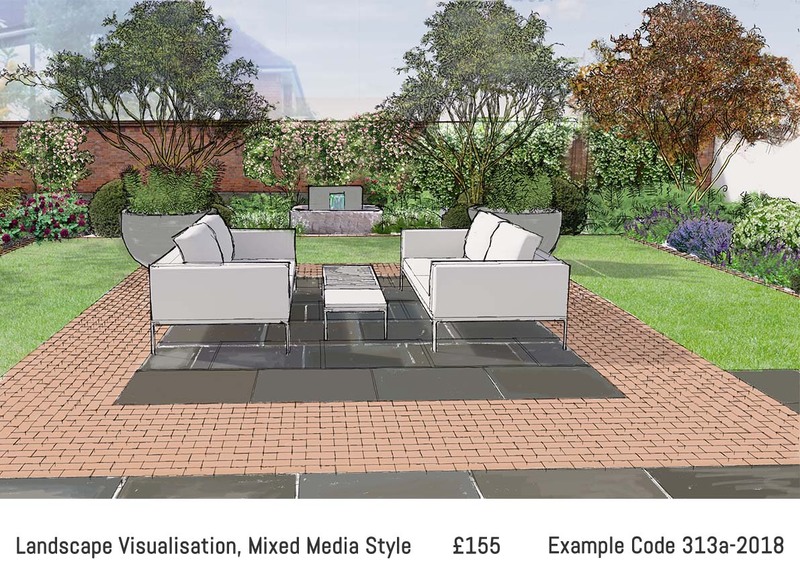 I used Houzz to help my clients to visualise the garden design I produced for them. They loved it as did my followers on Social Media. It has helped build my business. The service Design Illustrated offer is professional, friendly and supportive at all times. The quality of the drawings is excellent. I look forward to working with them much more on my future projects. Thanks you for your work, the client really loved the illustrations. Ian did an amazing job and the communication was great. Designs Illustrated have created some stunning visuals for my garden projects. 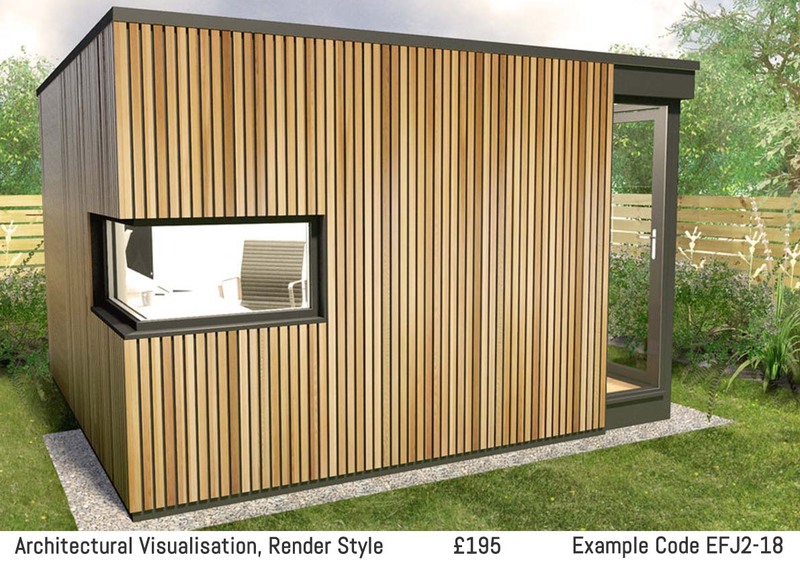 These help clients visualise what the garden is going to look like when completed. I like the variety of styles they offer and the flexibility of the service. They have always been very fast and efficient at turning round the job, leaving me to concentrate on other aspects of the presentation. Their fees are more than reasonable, which means more clients can benefit from them. Designs Illustrated was recommended to me by a fellow designer and am I glad he did. 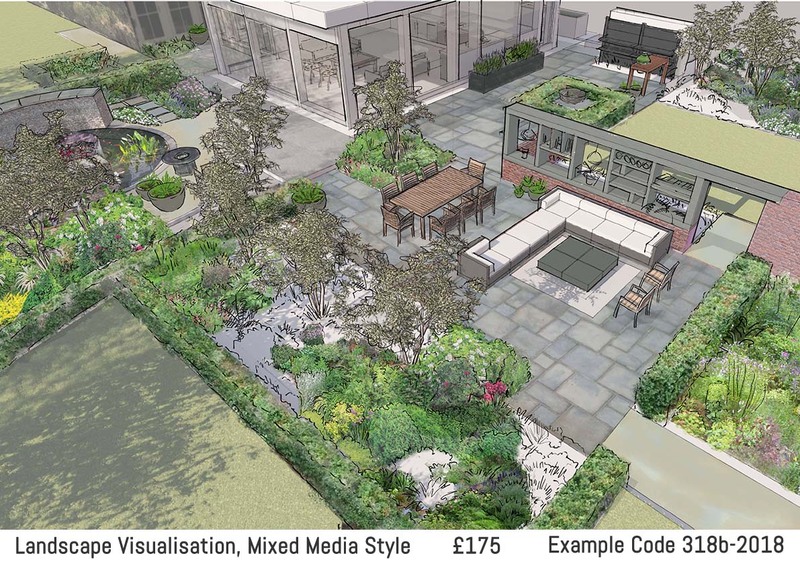 Tom was prompt to respond to my queries and his team produced beautiful visuals which were a great help for our new client, who has No experience of gardens or outdoor space. The visuals were colourful, detailed and elegant and they made a big impact. Tom had rang me after the visuals were delivered to make sure I was 100% happy with the result - and I am. I will definitely use Designs Illustrated again. Tom and his team always deliver excellent work with a quick turnaround. This is invaluable to my business at times when I am rushed off my feet meeting new clients and working on several projects at once. The [client] feedback has been great thanks, and I’m really happy with your response time and results. I have used Designs Illustrated for the first time to help to beautify my basic drawings and put them into 3D imaging. The work that they have produced was outstanding and I was impressed with their highly professional approach. I was informed at the start of the process about the cost and how the work will progress. I was contacted via e-mail on regular basis to clarify any changes or discrepancies. The requirements to start the process are very minimal which is super useful for somebody who only works in 2D or even hand draws. I would certainly recommend Designs Illustrated for their professionalism, reasonable cost, timely delivery and user friendly approach. Many thanks to Tom and his team for quickly providing a lovely illustration for my design. I will be using Designs Illustrated again! 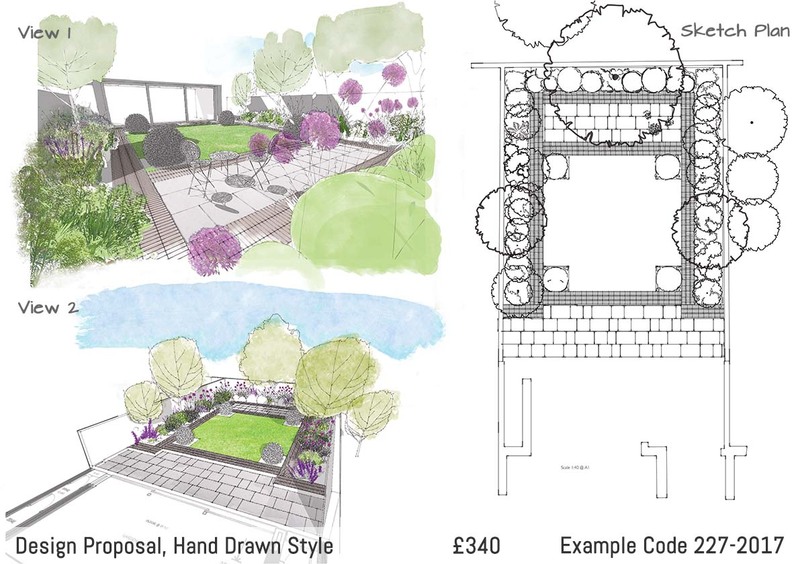 Designs Illustrated provided a professional service and produced great illustrations which helped my clients visualise my design for their garden. I will definitely be using their services again! The garden I designed for my clients was of necessity complex, due to the need for both steps and sloped paths, all on a curved theme. 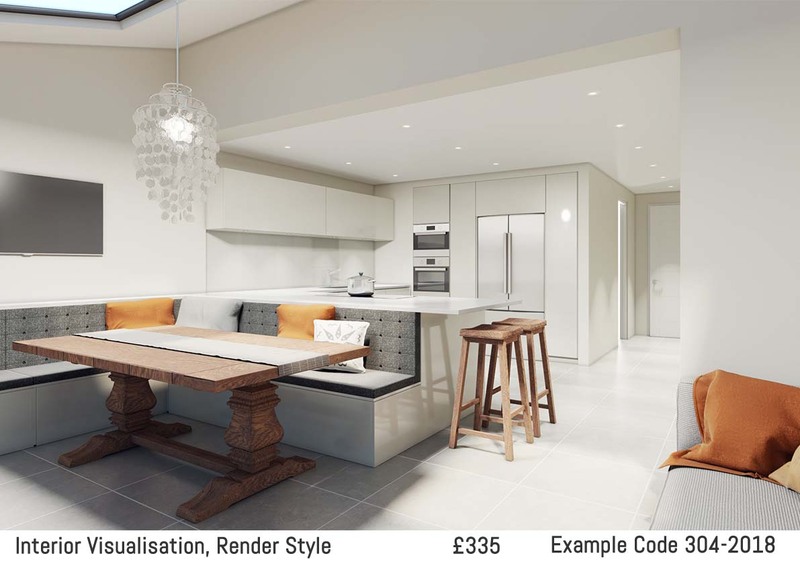 I decided to use the services of Designs Illustrated to create two 'artists' impressions' to help my clients visualise the layout. 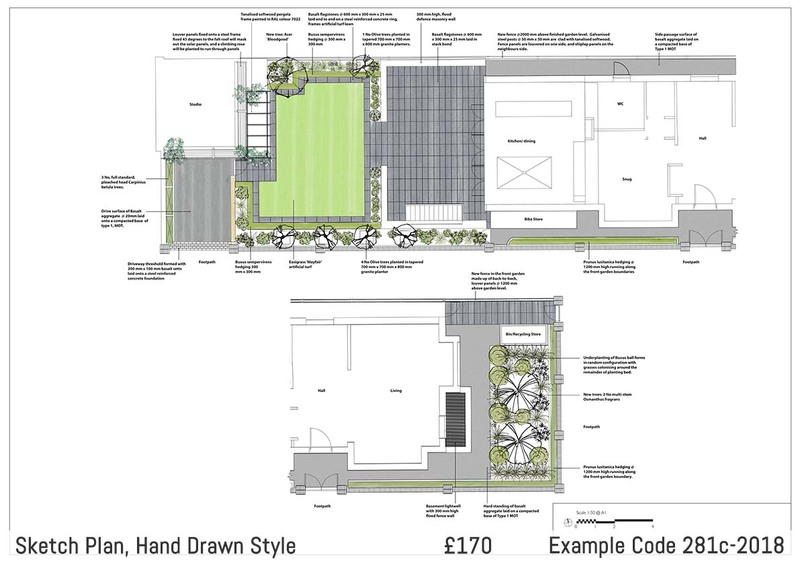 Designs Illustrated were attentive to my own requirements and took considerable trouble to ensure they got it right; down to illustrating the correct plants including the Wisteria over the pergola.